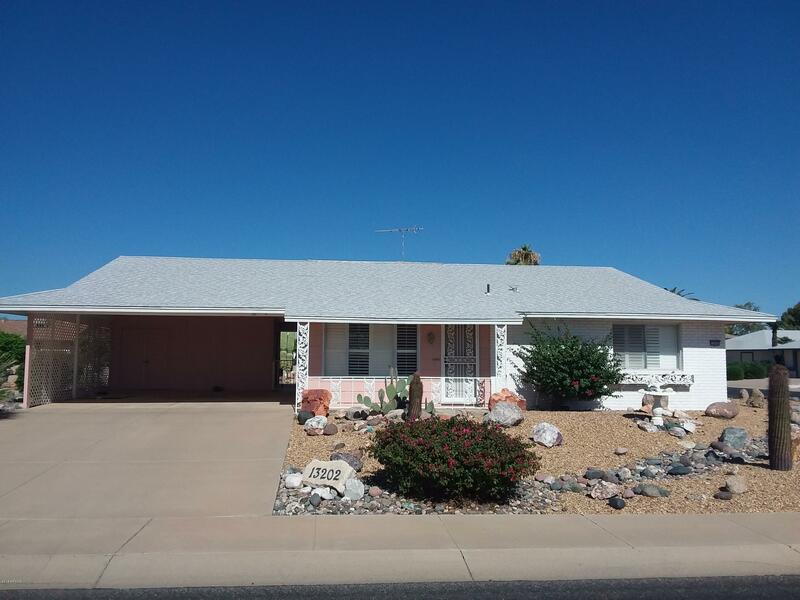 This home is a 2 bedroom 2 bath located on a corner lot with a large front and rear yard. This home has nice shutters located throughout the home, storage workshop area along with a 2 car carport. The carpets will be cleaned this weekend and the home is vacant. The owner has never lived in the home and the property disclosure reflects this.